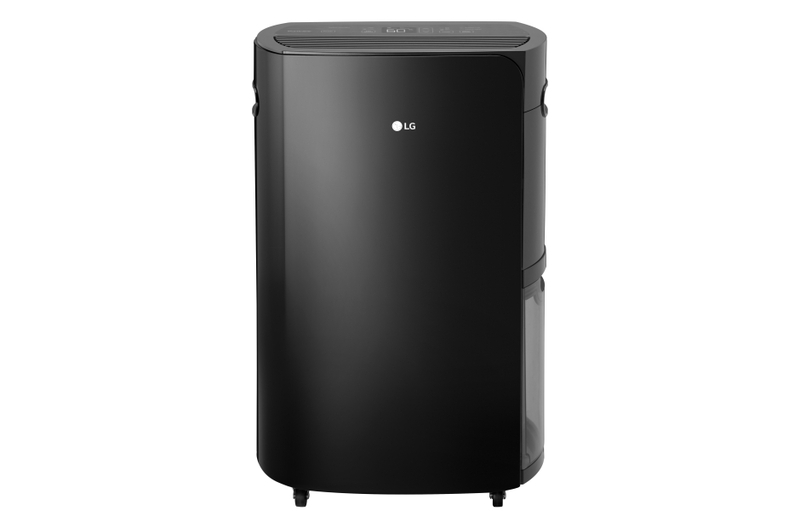 Improves Home Environment : Protects your home from mold and mildew caused by excess moisture – and..
Control Your Dehumidifier from Anywhere : At your convenience turn the unit on or off,change humidi..
LG PuriCare 70 Pint Dehumidifier Everyday Ease: Finally, a dehumidifier that's effortless for everyd..
With this 30-pint (14.2 litre) dehumidifier, you'll have the opportunity to not only improve your fa.. 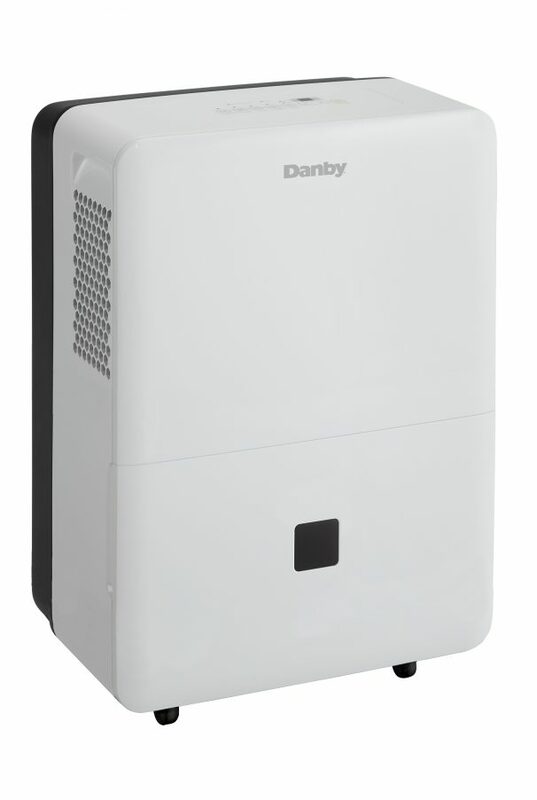 When it's hot and humid out, the last thing you want to do is enter a room that's equally uncomforta..
Get rid of unwanted moisture from your home with this 50-pint dehumidifier by Danby. 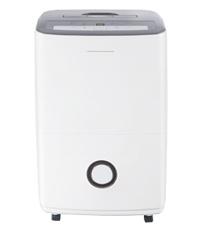 This dehumidifi..